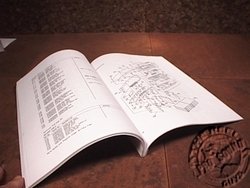 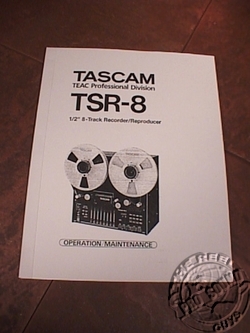 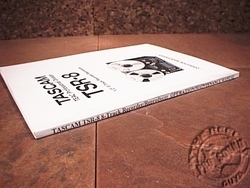 TASCAM TSR-8 BOUND OPERATION & SERVICE MANUAL BIG! 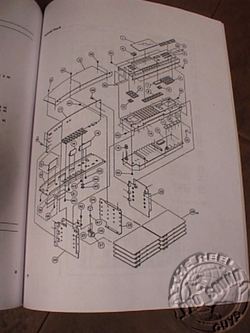 * For Sales Support (1-406-932-5220), Hours of Operation: Monday to Friday 10 AM - 8PM MT. 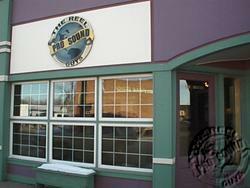 We are closed Saturday and Sunday.